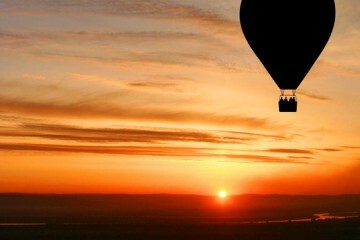 24/7 Call 0800 HOT AIR (468). 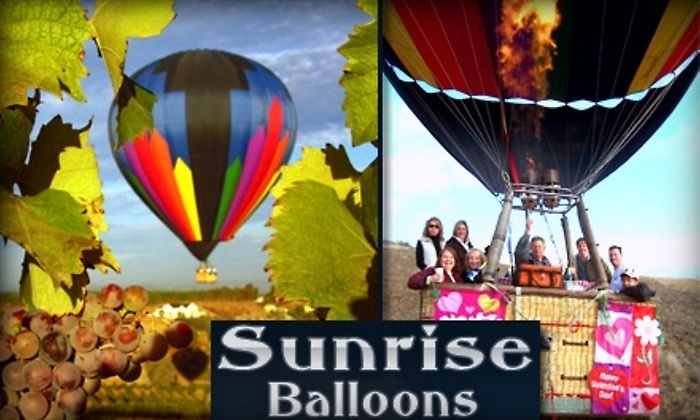 Gently rising in a comfortable basket with a bright balloon above your head to a pleasant 6000 feet, you will feel as if you are sitting on top of the world! 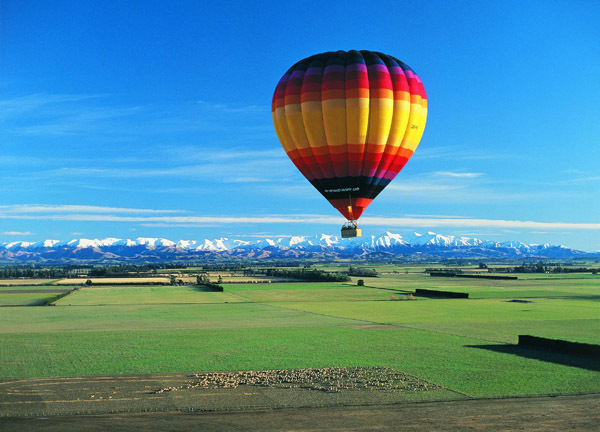 Sunrise Balloons offer the best panoramic views of Queenstown, the surrounding mountain ranges, lakes, Lord of the Rings and The Hobbit filming spots and New Zealand’s premium golf clubs and the best part? It finishes with a champagne breakfast.